This last week my little sister Taylor, who is majoring in broadcast journalism, had an internship interview with ABC 4 News. She invited me to go with her to the Good Things Utah show before her interview, so I met up with her and it was a lot of fun. 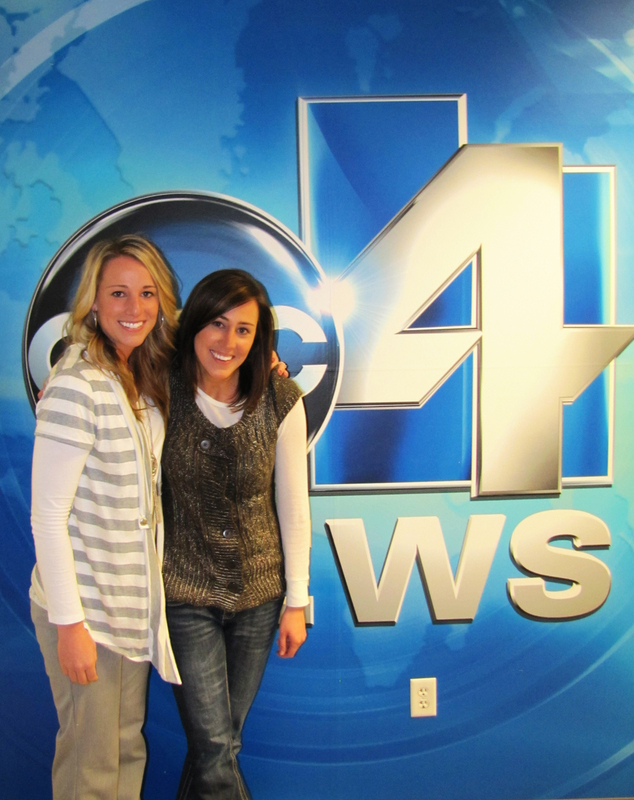 It was great to meet Nicea, Angie, Marti, and Reagan in person and to see how everything works behind the scenes. 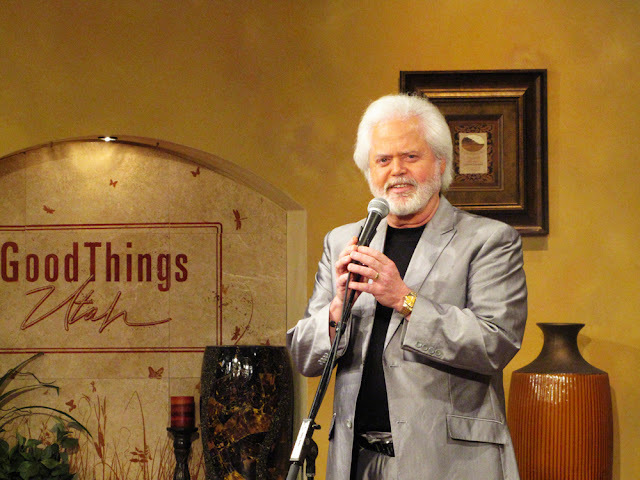 We even got to meet the legendary Merrill Osmond who was there to promote his new album. He was absolutely hilarious and so personable. It was fun to hang out with him off set and to hear (& laugh) about his adventures with Chuck Norris and Elvis Presley. He has definitely mastered the art of flirting with the ladies. After the show Taylor and I parted ways so she could go to her interview. She later called to tell me she got the internship! They loved her so much they hired her on the spot! I'm so excited for her!